Our all-in-one channel management platform drives profitability with industry-leading execution and insights. Fuelled by innovation and a passion to make your sales operations more successful. New models are emerging to develop closer relationships with high-volume customers. 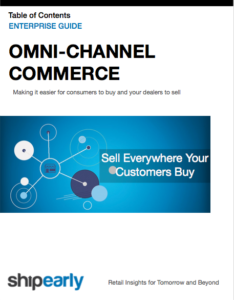 Learn about opportunities & threats, compare go-to-market channel strategies, & merchant spotlight for how retail brands are going omni-channel & winning. Want to Grow Your Online & Wholesale Business? Ready to Improve Your Sales Operations?